They arrive at the top of a hill breathless with their legs burning. They spend the entire hill wishing they were at the top. But imagine hills feeling easy. Imagine looking forward to hills. 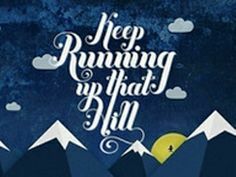 With ChiRunning Technique, you can take some of the pain and pressure out of running on hills. – Use your arms: punch up from waist to ears. – Three quick reminders: Use the arms, look up where you going, small steps. 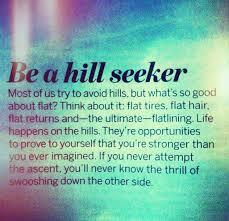 Try and run on hills at least once per week. 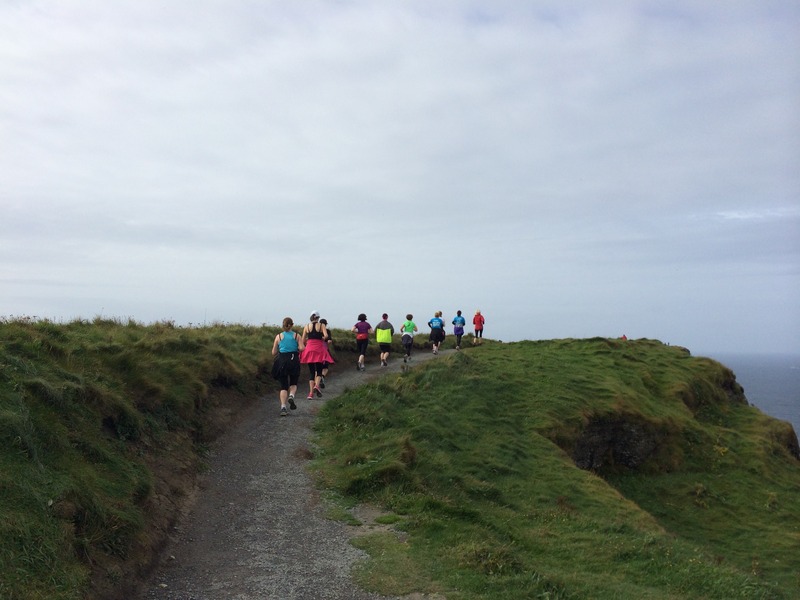 The more you run on hills, the more you will feel like a flat road is downhill. Now doesn’t that sound good.